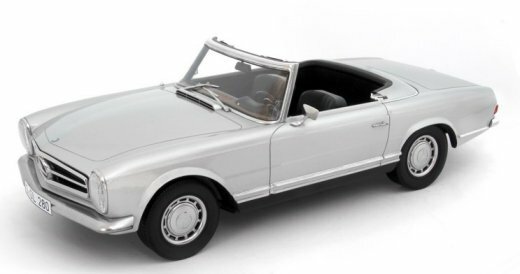 Premium ClassiXXs 40000, 1/12th scale diecast Mercedes-Benz 230 SL Pagode in Silver. (Limited Edition of 1000 pieces Worldwide) �9.99. 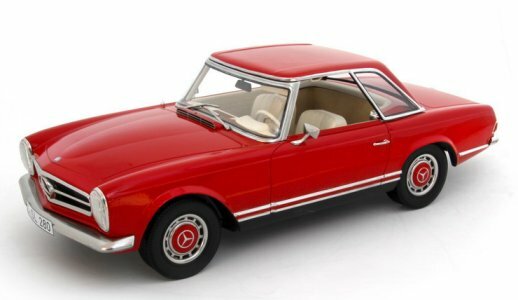 "Now Available to Order"
Premium ClassiXXs 40001, 1/12th scale diecast Mercedes-Benz 230 SL Pagode in Red. (Limited Edition of 1000 pieces Worldwide) �9.99. 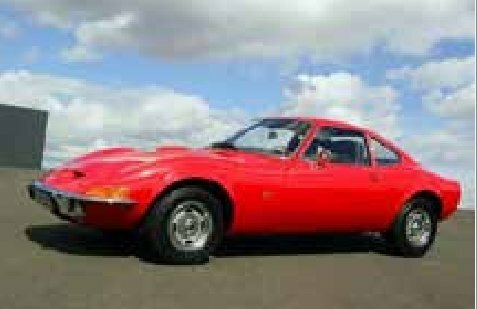 "Now Available to Order"
Premium ClassiXXs 40005, 1/12th scale diecast Opel GT in Red. (Limited Edition of 750 pieces Worldwide) �9.99. "Order Now" Available 2014. Premium ClassiXXs 40006, 1/12th scale diecast Opel GT/J in Junior Yellow. (Limited Edition of 750 pieces Worldwide) �9.99. "Order Now" Available 2014. 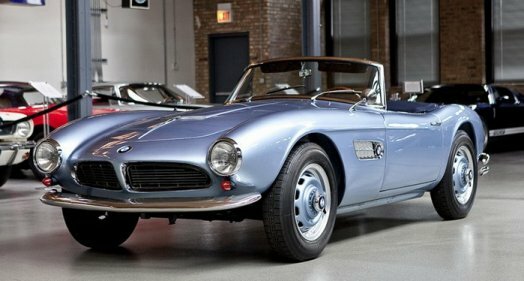 Premium ClassiXXs 40010, 1/12th scale diecast BMW 507 Roadster in Metallic Blue. (Limited Edition of 750 pieces Worldwide) �9.99. "Order Now" Available 2014. Premium ClassiXXs 40011, 1/12th scale diecast BMW 507 Roadster Softtop in Red. (Limited Edition of 750 pieces Worldwide) �9.99. "Order Now" Available 2014. 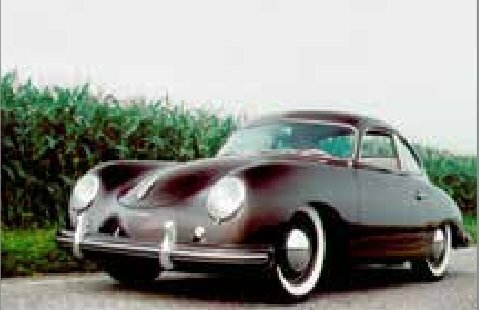 Premium ClassiXXs 40015, 1/12th scale diecast Porsche 356 Coupe in Black. (Limited Edition of 750 pieces Worldwide) �9.99. "Order Now" Available 2014. Premium ClassiXXs 40016, 1/12th scale diecast Porsche 356 Coupe in Silver. (Limited Edition of 750 pieces Worldwide) �9.99. "Order Now" Available 2014. Premium ClassiXXs 10501, 1/12th scale diecast Mercedes-Benz 300SL Coupe (W198) in Black (Limited Edition of 1000 pieces Worldwide) �9.99. Currently out of stock. 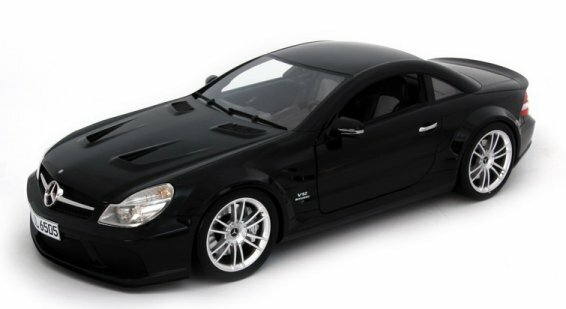 Premium ClassiXXs 40020, 1/12th scale diecast Mercedes-Benz SL AMG 65 Black Series in Black (Limited Edition of 1000 pieces Worldwide) �9.99. 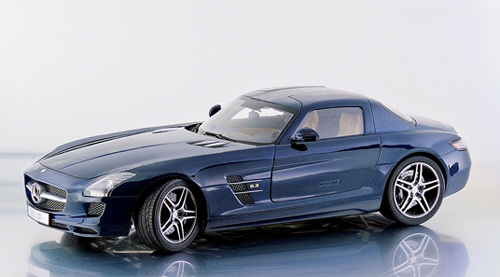 "Now Available to Order"
Premium ClassiXXs 10601, 1/12th scale diecast Mercedes-Benz SLS AMG Coupe in dark metallic Blue (Limited Edition of 1000 pieces Worldwide) �9.99. 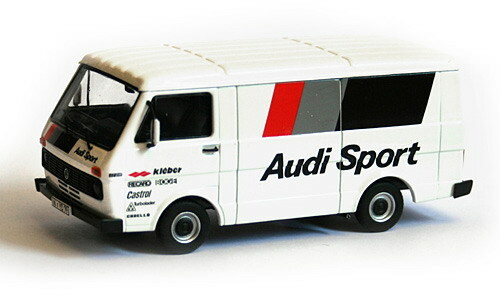 Premium ClassiXXs 13302, 1/43rd scale VW LT28 Kastenwagen "Audi Sport" racing team service van (Limited Edition of 1000 pieces Worldwide) �.99. 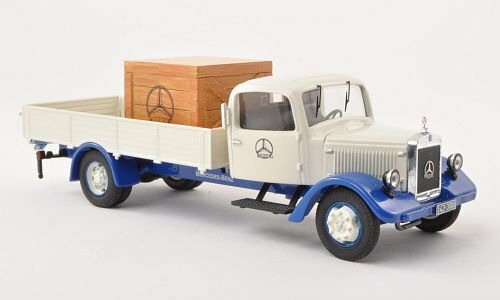 Premium ClassiXXs 12650, 1/43rd scale diecast Mercedes-Benz 1213 Pick Up in Blue. �.99. 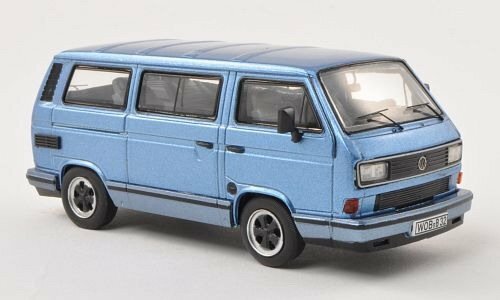 "Now Available to Order"
Premium ClassiXXs 13025, 1/43rd scale diecast Porsche B32 T3 Bus in Metallic Blue. �.99. 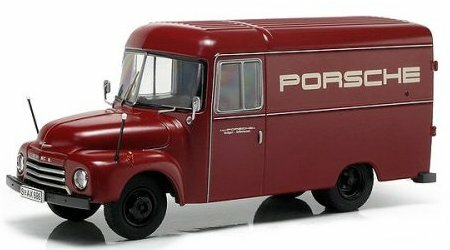 "Now Available to Order"
Premium ClassiXXs 13026, 1/43rd scale diecast Porsche B32 T3 Bus in Red (not as photo) �.99. 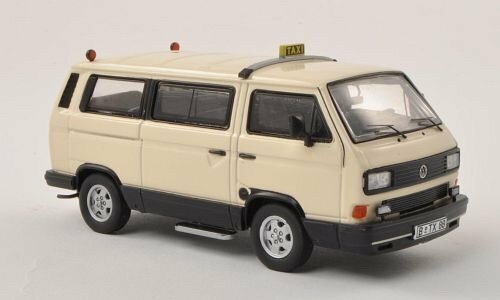 "Now Available to Order"
Premium ClassiXXs 13056, 1/43rd scale diecast VW T3B Bus-Taxi �.99. 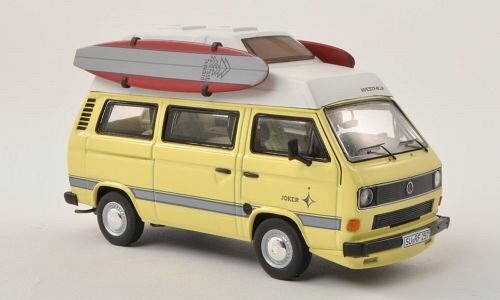 "Now Available to Order"
Premium ClassiXXs 13079, 1/43rd scale diecast VW T3B Westfalia H/Roof with Surf Board. �.99. 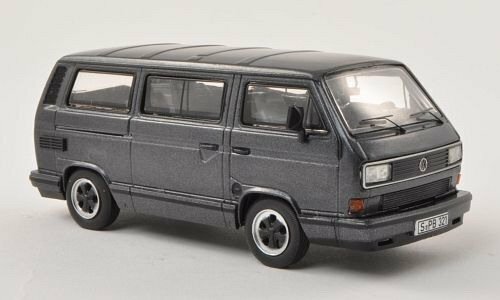 "Now Available to Order"
Premium ClassiXXs 11601, 1/43rd scale Opel Blitz 1.75t 'Porsche Renndienst' Porsche racing team service van (Limited Edition of 2000 pieces Worldwide) �.99. Currently out of stock.